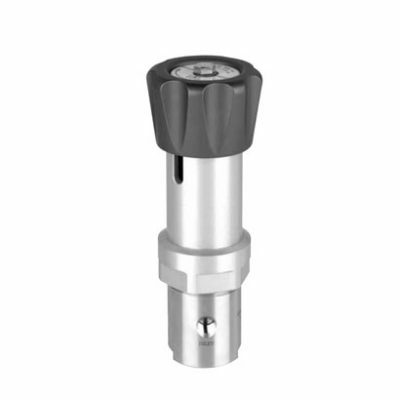 The MV-1 Series Miniature Vaporizing Regulator offers the same proven features found in our HPR-2 Series inside the smallest envelope the industry has to offer. Weighing in at a scant 0.86 pounds, the MV-1 is designed to supply heat to samples entering instrumentation systems where space is at a premium and quality cannot be compromised. It can be used to preheat liquids, to prevent condensation of gases or to vaporize liquids prior to gas analysis. 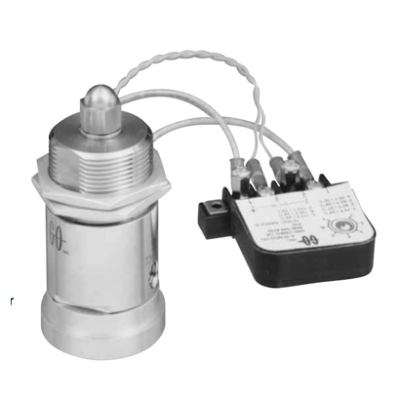 The pressure control section of the MV-1 is patterned after the time tested design of our CPR-1 Series and provides the same excellent outlet pressure stability. The heating plate utilizes GO’s unique Spiro-Wind heating element and incorporates an optional Thermal Cutout Device. 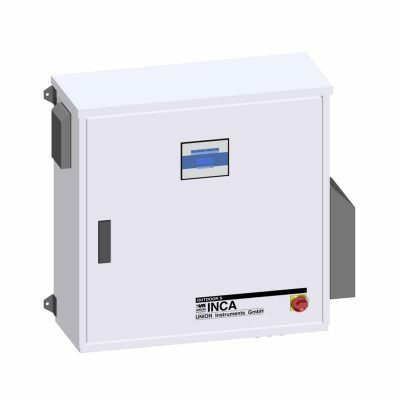 This device prevents any exposed surface of the unit from exceeding 200°C under normal or fault conditions, and is exclusive to GO’s line of electrically heated vaporizing regulators. 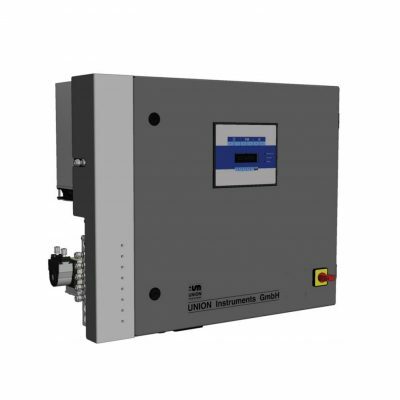 Offered in both 12 VDC and 24 VDC, the MV-1 Series offers the utmost in unequalled system safety and performance.